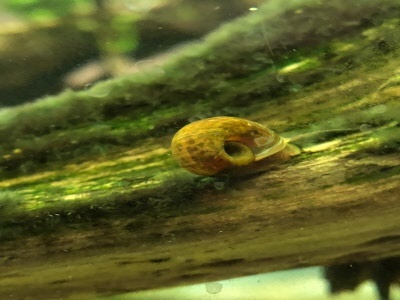 We Offer A variety of Snails for sale. 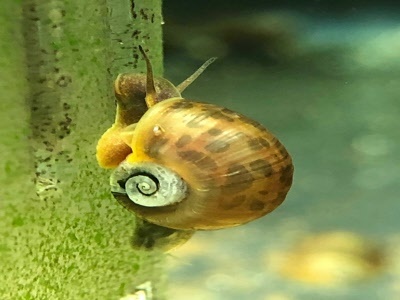 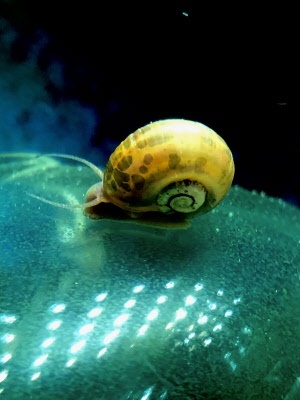 If you are looking for water or land snails to purchase you have come to the right place. 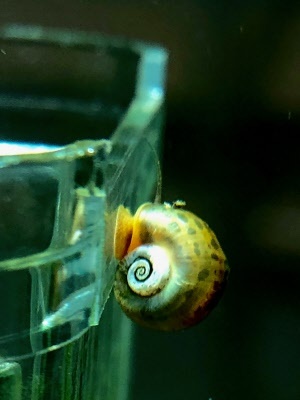 We breed our own creatures. 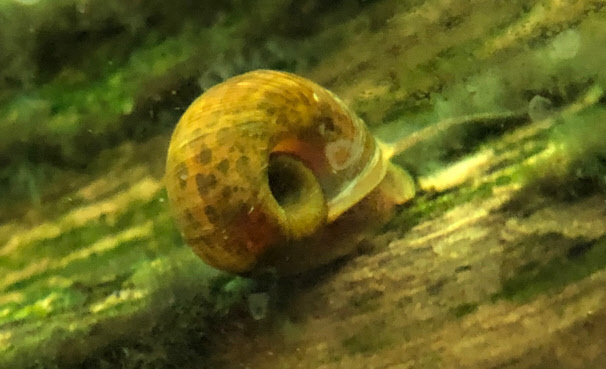 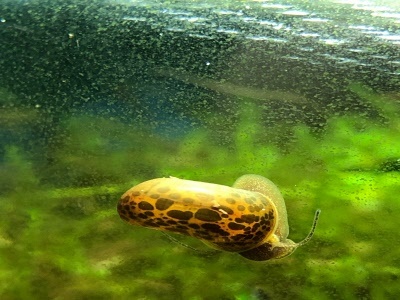 Each and every snail has unique coloration and patterns. 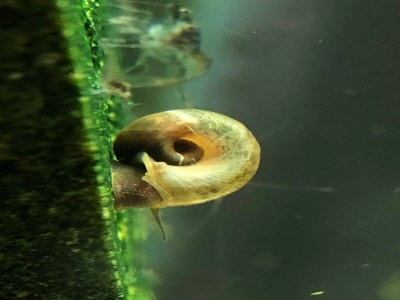 If you are looking for snail food and supplements we offer this as well to keep them healthy.